The southern suburb of Bull Creek, which happens to lie south of a creek of the same name, is part of the City of Melville. The suburb’s name was adopted by the City in 1968 after the early settler Henry Bull to whom land was granted in 1830. 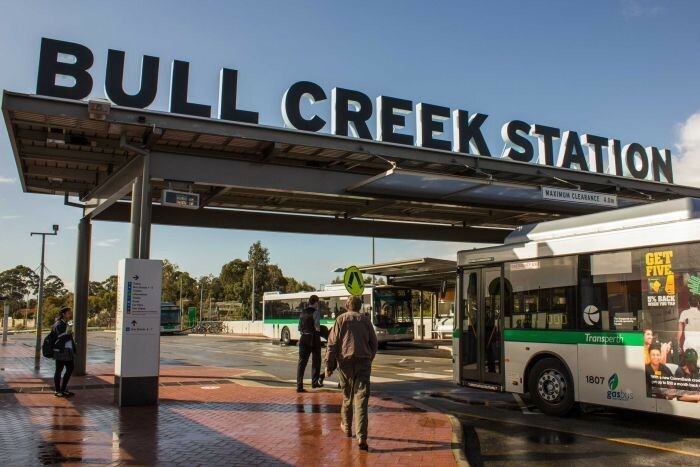 An older suburb of Perth, Bull Creek’s demographics tend to fall in the 35+ age group and housing prices are slightly higher than the Perth median house price. Also, block sizes tend to be more along the lines of traditional Perth residential land sizes in that they are ¼ acre in the main. The geography of the Bull Creek area is one of a sandy coastal plain and as such, there is a predictability with the types of household pests found in Bull Creek. The sandy soils encourage both ants and termites and at Perth Pest Control we’ve found an increase in ant activity over the last year or two in areas of Perth like Bull Creek. Mounds of sand between outdoor pavers are an obvious sign that an ant colony is in the vicinity and at Perth Pest Control we deal with ant problems in Bull Creek on a regular basis. Our methodology in dealing with ants is not just to kill the surface ants, but to eliminate the entire ant colony. We do this by using some of the most advanced ant pesticides on the market today. Similarly, termite control in Bull Creek is commonplace for the mobile technicians of Perth Pest Control. Of course an ounce of prevention is worth a ton of cure and so we firmly believe in annual termite inspections for all Bull Creek homes. Our technicians will inspect both house and land for any signs of termite activity and will do this to Australian Standards AS3660. Apart from ant and termite control, Perth Pest Control covers the whole gamut of other general pests and their control in the Bull Creek area. Rats and possums in a ceiling aren’t uncommon in Bullcreek as are spiders and the small German Cockroach that can be seen coming from under a fridge or in a drawer or anywhere there are food scraps. To alleviate any pest problems you may have in Bull Creek, Contact Perth Pest Control today. We are a local company that is a 100% WA family owned and operated business.